Reaching its 9th edition, the PLOG is growing and getting wiser. 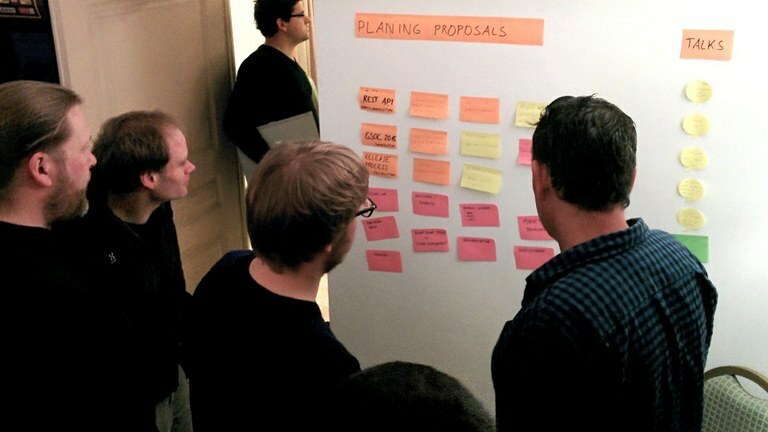 This was the year of the Strategic Summit with 5 days of talking, planning and preparing the future of Plone in the next 5 years. During the 10th year of activity of Abstract (happy birthday! ), the 9th edition of the PLOG has been a great success. The lower number of technical talks was a precise choice in order to be able to properly discuss what we want Plone to be in 5 years from now. Following our good tradition of openness and inclusion, all the organization of the PLOG has been done with a trello board, that you can find here. This year the board (the council that leads the Plone foundation) decided that the Plog would have been a strategic summit. 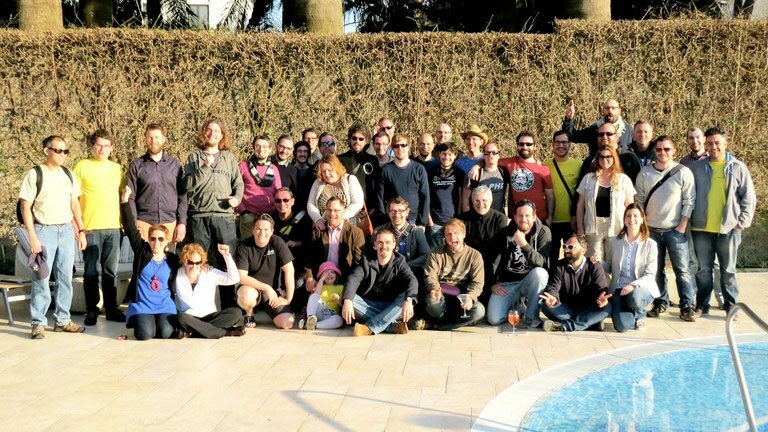 Being just the second strategic summit in the Plone history, this edition was completely centered on that. From the start, the common hope was that this event would have been the conclusion of the ongoing discussion named “Plone2020”. After a good session of complaining, where we tried to relieve our feelings by shouting them out, we were ready to discuss about the current state of Plone. We had a talk about Plone 5, its new features, the (few) things left to do and a plan for its stable release which will realistically happen by the end of the summer. We also had a report by Guido Stevens on the Plone Intranet project. This amazing project (which Abstract is strongly and actively supporting) almost reached the end of the first milestone, codename Mercury. In this phase the focus was on the social tools (like the activity stream), on the workspaces and on the design/user experience. The first release of the Intranet Suite should be ready in few weeks. Then Ramon Navarro and Asko Soukka gave a brief report/presentation on the status of Mosaic, a very promising project that will allow the editors to completely customize the layout of the contents in a graphic way. For the Intranet project, the plan is to finish the current release in a few weeks, and then rapidly move to the next release, codenamed Venus. The main focus of the next release will be the async architecture and improving the site search by using solr. It was also decided that the community wants the plone.app.mosaic effort to be considered strategic, and so it will be strongly supported and, most importantly, funded. Also, Alec Ghica gave a presentation of the Plone Conference of this year which will take place in Bucharest, Romania. The location will be a beautiful 5-stars hotel in the city center and the dates will be from 12 to 18 of October. You should totally put this event into your calendar! Well...Plog 2016 of course! That will be the 10th year, would you really dare to miss it?! So, if you enjoyed the beautiful atmosphere of Sorrento with the majesty of the sight of the Vesuvio vulcan, if you enjoyed the people there and the lifestyle and all the plone’s talk as much as I did, then be prepared for the next year.